#1 Fastest Consumer Flooring Upgrade for 2018. 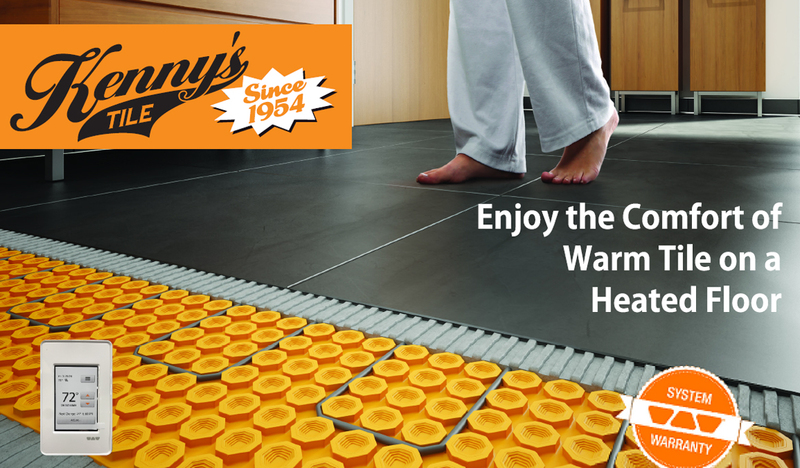 Floor Warming Systems are the future and present. Expert Technicians to prevent installation failures and the cracking of title and grout. Our Expert Floor Warming Technicians specialize in New Construction and remodel Jobsite Installations. Our In-House Service Department Technicians will assist your Home Owners and Electrical Contractors with any questions. 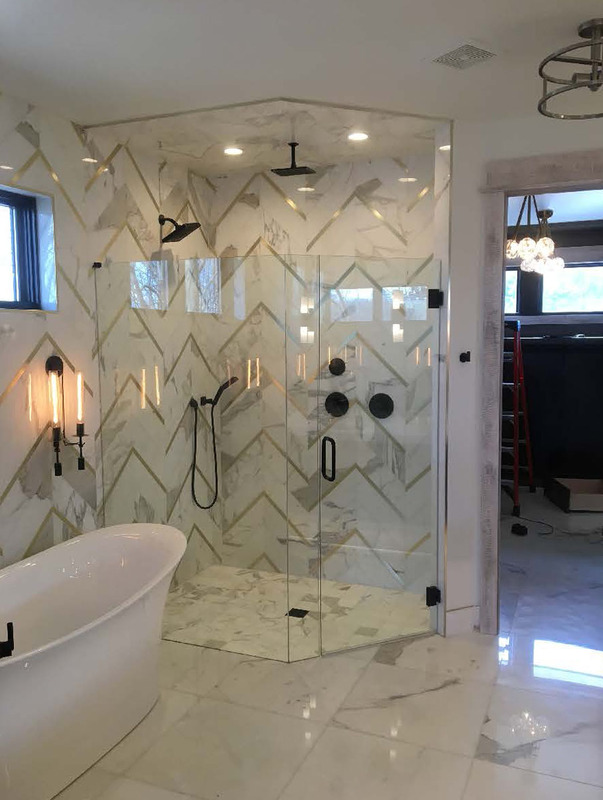 We Specialize in Zero Entry Showers, Heated Shower Floors, Heated Walls and Shower Seats. Programmable Digital Controls Or Manual Thermostats available in 120 V and 240 V options. Guaranteed Service and Warranties provided long after installation.